Introduced in Google I/O 2018, Android P 9.0 is the latest and the current update for Android operating system. 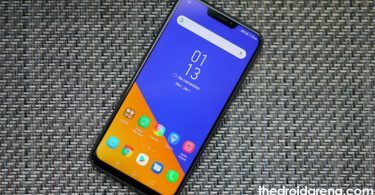 With Android P operating system, the Android devices have become more closer to to the concept of Artificial Intelligence as the update introduced several new AI features. 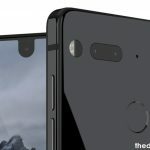 Along with AI, a new improved user interface, better battery life and Google Lens are included in the Android P operating system. In this post we will be sharing with you the steps to install the latest Android P Developer Preview 3 or the Android P Beta 3 version on your Google Pixel as well as other Android devices. Also check: How-To Download & Install Android P Beta on OnePlus 6. 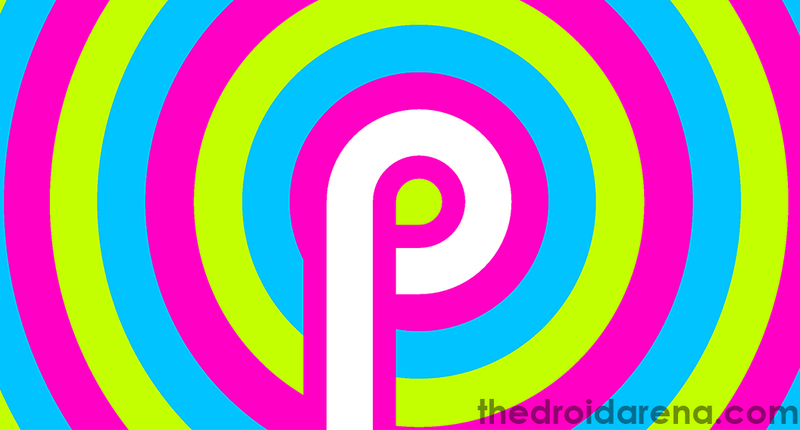 If your Android device is already running on the previous Android P Beta 2 version then you will receive an OTA update for the new Android P Beta 3. However, you can choose to flash the relevant ZIP file using the process mentioned in this guide. 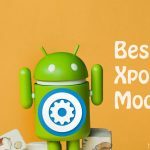 Please check: How-To Install Android P Beta on Vivo X21 & Vivo X21 UD. Please note that the following process will work only if you have Android P Beta 2 installed on your Android Device. Moreover, the given process won’t erase your data. But, just for safety purposes it is recommended to take a complete backup of your Android device. Ensure that your device is charged to a battery level of at least 70%. Enable OEM Unlocking as well as USB Debugging on your Android Device. Make sure that you have got your Android device’s bootloader unlocked. You will require Notepad++ text editor on your PC. You have already downloaded the respective factory image of the latest Android P operating system. 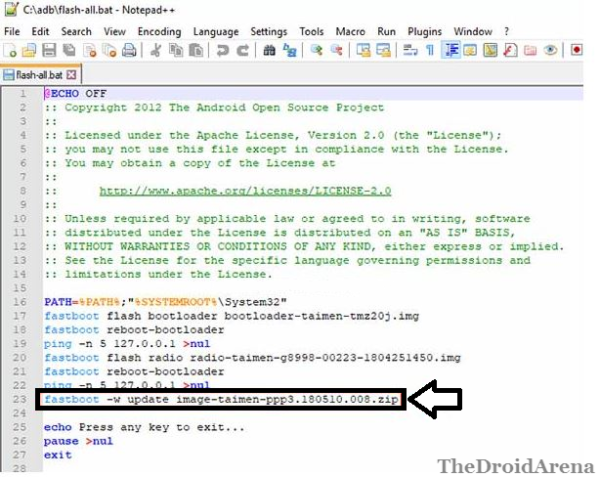 Please extract the same and copy the contents to the location where you have installed ADB & Fastboot on your PC. Just go ahead and remove ‘-w‘ flag from that line of code. Save the file and close the Notepad++ editor. A command window will open. Please connect your Pixel device to your PC or Laptop. Type in the below command to make sure your device is connected. Shut Down your Google Pixel device and press and hold the Volume Down + Power button together to make your device enter into bootloader mode. You can also use the below command for the purpose. 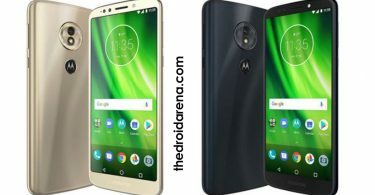 Once your device reboots into bootloader mode just double click on the ‘flash-all.bat‘ file and the installation process for the Android P operating system will start. The process will get over within a few minutes. Your device will, thereafter, automatically reboot into Android P Beta 3. If you are using Mac OS/ Linux everything remains the same. 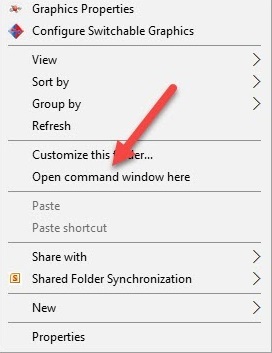 Just, instead of clicking on the flash file you need to enter the command . The factory images of Android P DP 3 for other supported devices will be rolled out soon. If you have got any questions to ask please shoot them down in the comments section below. 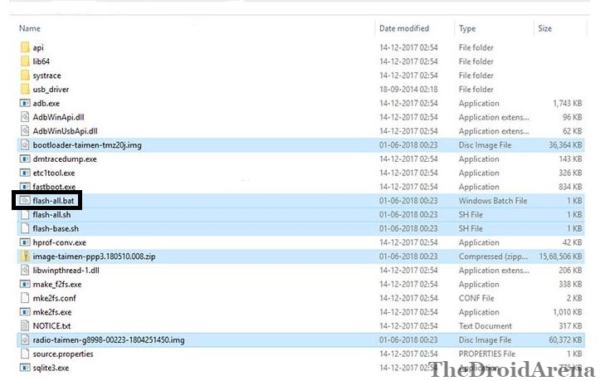 How To Unroot OnePlus 6 Using Stock Firmware & TWRP. 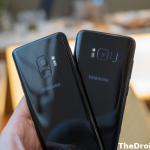 How To Unroot Samsung Galaxy S9 / Samsung Galaxy S9 Plus [Official Firmware].